Everyone knows somebody with car problems. Send a gift certificate to your friend or family member and give them piece of mind in dealing with there repair concerns. 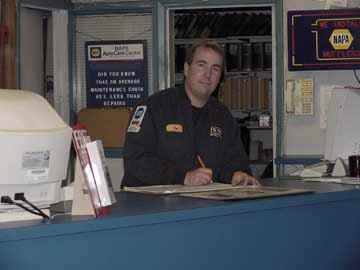 A service consultation is a quick and easy way to put your mind to rest concerning vehicle repairs. ASE certified technicians are standing by to advise you. Gift Certificates don't expire and are quick and easy to send.